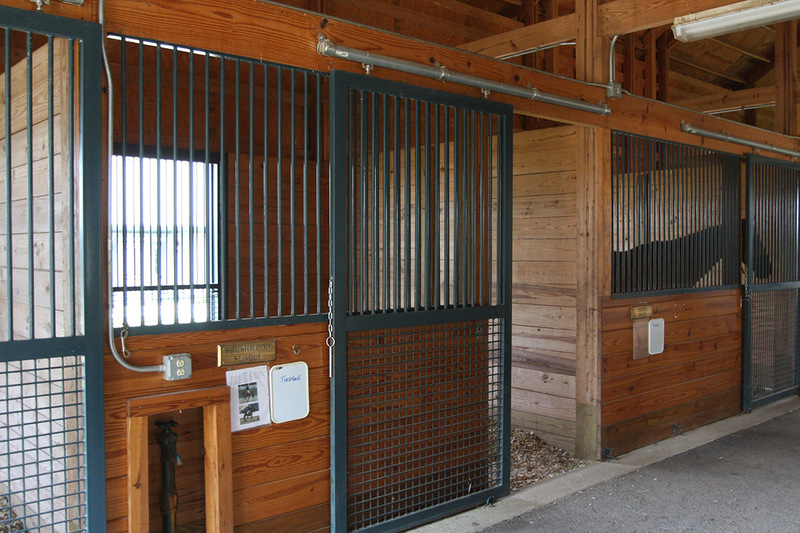 This project was designed for retired race horses to live in a caring environment and includes a stall barn and administrative office building for the foundation. 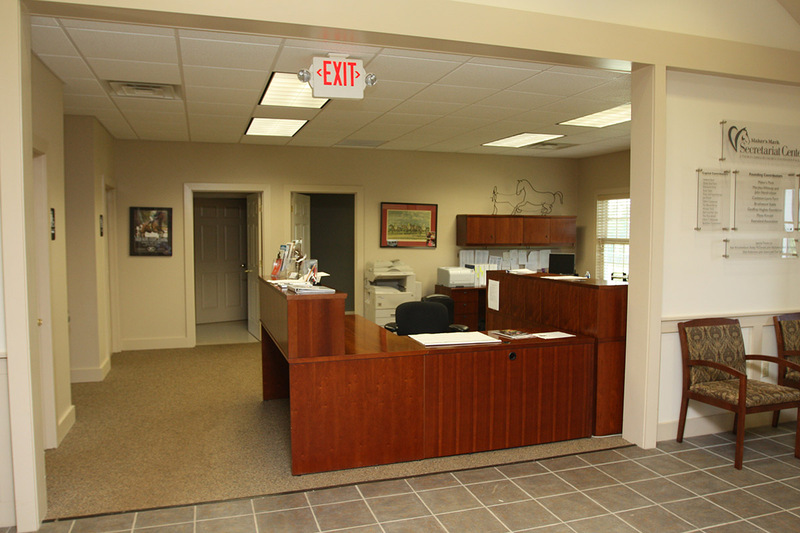 Both buildings were constructed conventional wood framed walls and trusses. 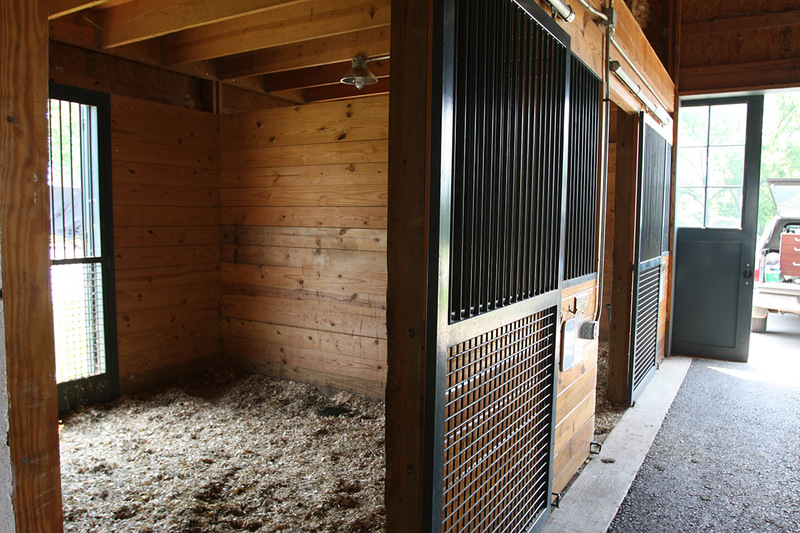 The barn has wooden stalls, wood doors and metal grilles. 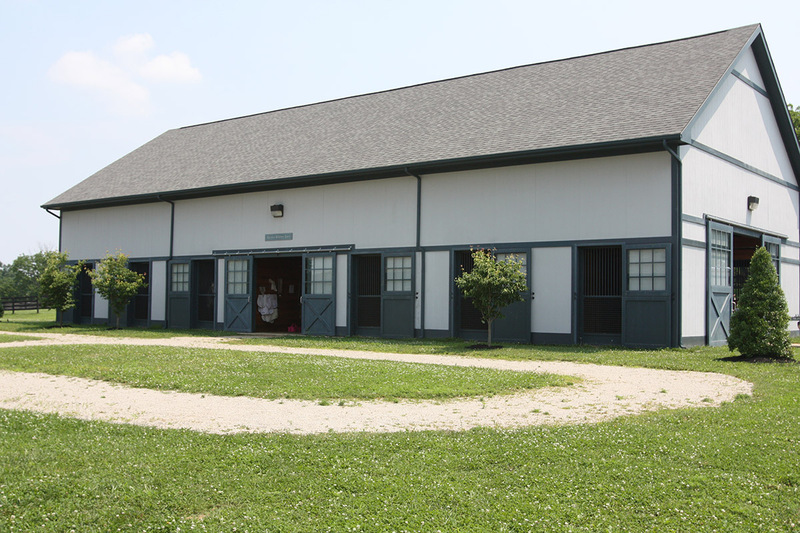 Stained and sealed finishes create a traditional Central Kentucky horse barn look. 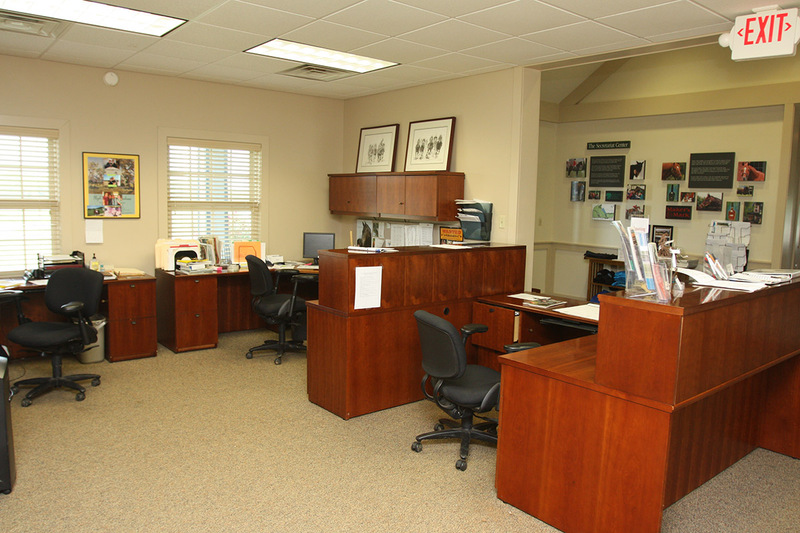 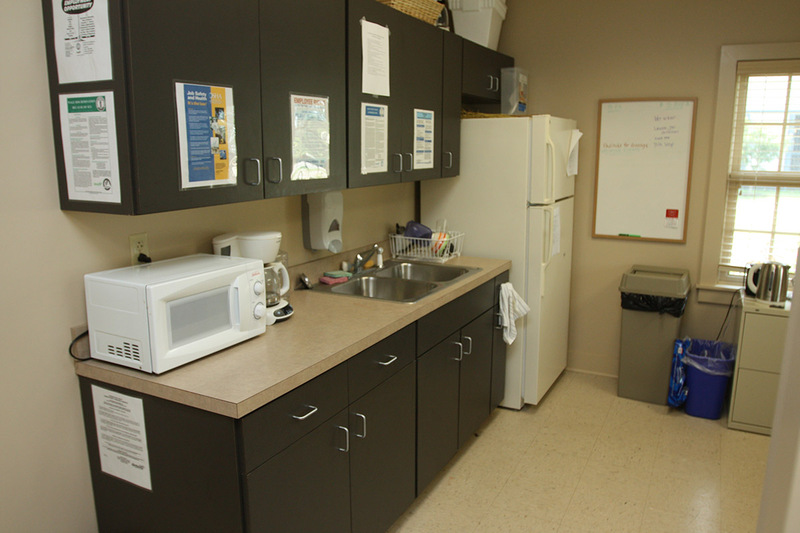 The administration building is designed for staff offices, meeting rooms for foundation’s work. 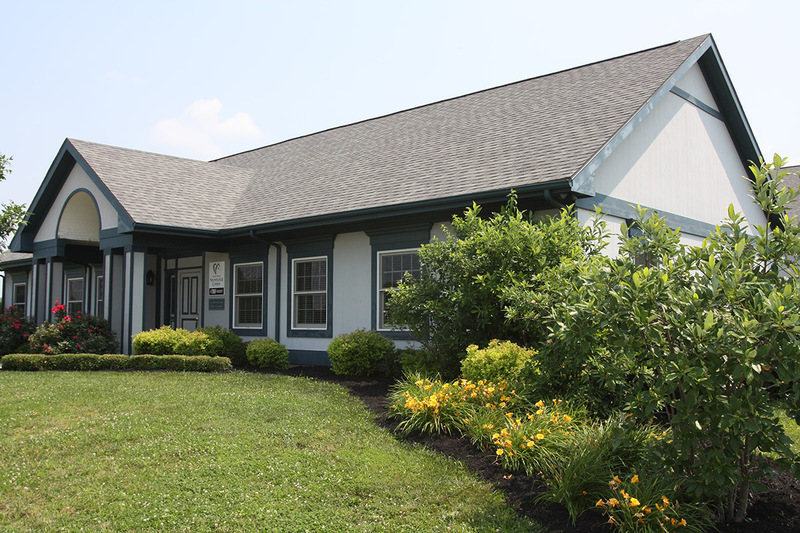 The building is has a shingle roof, and exterior wood siding painted to replicate a horse farm.